Sometimes, it’s hard to remember that we need to be humble to get along in the world. Our sense of pride can get in our way and cause us to make mistakes. The things we brag about may even be false. Often people build up their humility so much, it’s a form of bragging in itself. Most of us have had times when we’ve realized the need to be more humble. 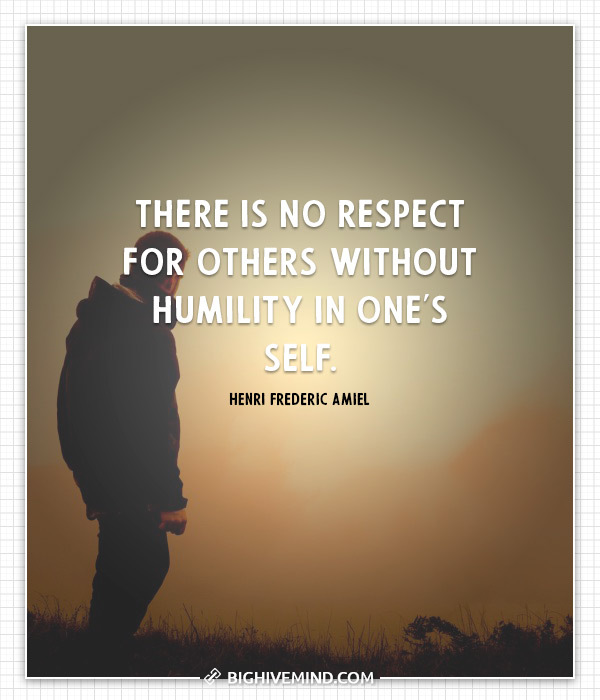 When you need to be reminded not to be too full of yourself, read these funny humility quotes. They will remind you about what’s really important. An angel fell from Heaven without any other passion except pride, and so we may ask whether it is possible to ascend to Heaven by humility alone, without any other of the virtues. 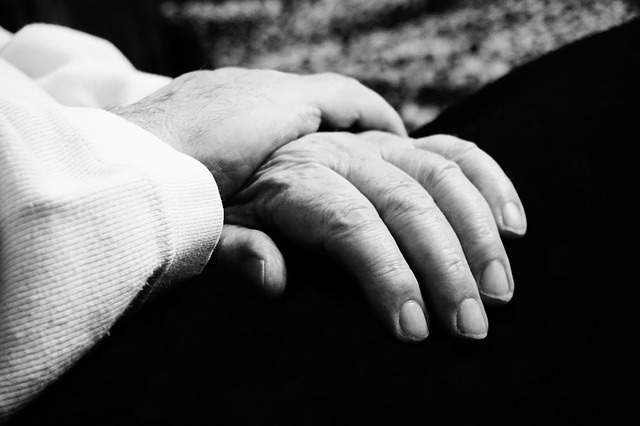 For the Christian, humility is absolutely indispensable. Without it there can be no self-knowledge, no repentance, no faith and no salvation. Stay hungry, stay young, stay foolish, stay curious, and above all, stay humble because just when you think you got all the answers, is the moment when some bitter twist of fate in the universe will remind you that you very much don’t. Selflessness is humility. Humility and freedom go hand in hand. Only a humble person can be free. Humility is not a character trait to develop, it’s the natural by-product of being with Jesus. The virtue of pride, which was once the beauty of mankind, has given place to that fount of ugliness, Christian humility. True humility—the basis of the Christian system—is the low but deep and firm foundation of all virtues. 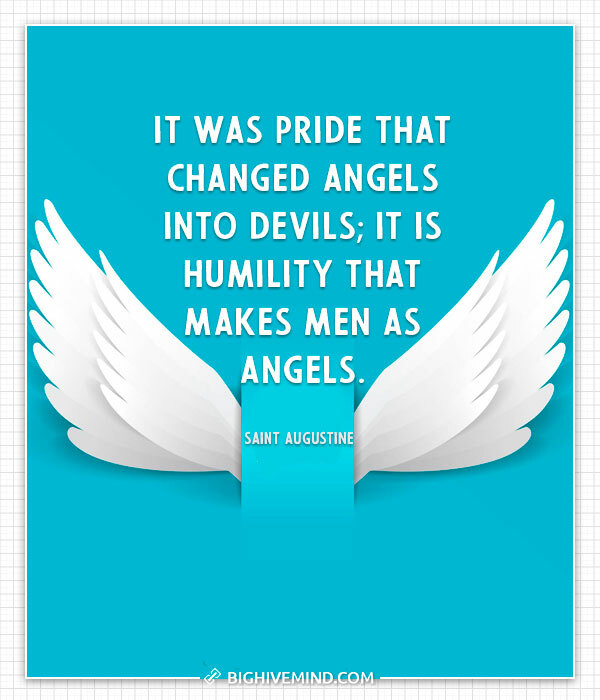 Many people believe that humility is the opposite of pride, when, in fact, it is a point of equilibrium. The opposite of pride is actually a lack of self esteem. A humble person is totally different from a person who cannot recognize and appreciate himself as part of this worlds marvels. Christian humility does not consist in denying what there is of good in us; but in an abiding sense of ill-desert, and in the consciousness that what we have of good is due to the grace of God. Part of humility is taking responsibility for my sin and asking forgiveness even when it doesn’t feel good. God wants to heal and restore your relationships, but it’s not easy. True humility is staying teachable, regardless of how much you already know. Some persons are always ready to level those above them down to themselves, while they are never willing to level those below them up to their own position. But he that is under the influence of true humility will avoid both these extremes. On the the one hand, he will be willing that all should rise just so far as their diligence and worth of character entitle them to; and on the other hand, he will be willing that his superiors should be known and acknowledged in their place, and have rendered to them all the honors that are their due. 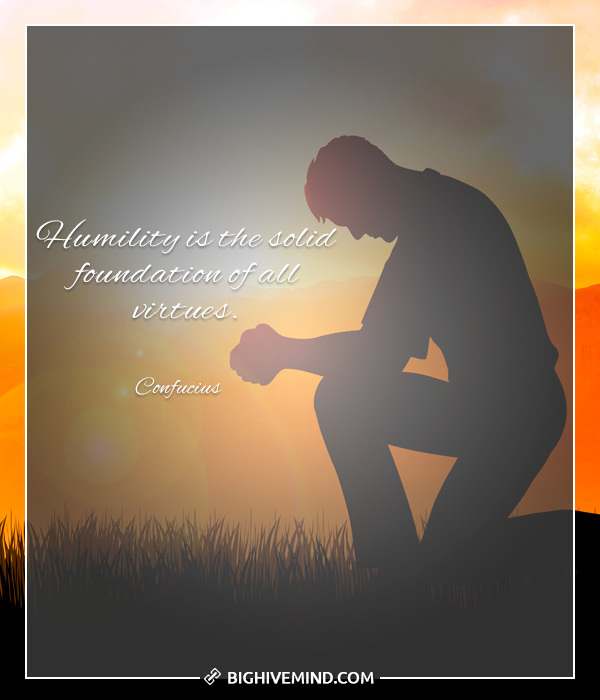 If you plan to build a tall house of virtues, you must first lay deep foundations of humility. Humility of heart is the first step to salvation. Humility is the greatest quality that a man can have, and arrogance is undoubtedly the worst. Only humility knows how to appreciate and admire the good qualities of others. Fullness of knowledge always and necessarily means some understanding of the depths of our ignorance, and that is always conducive to both humility and reverence. 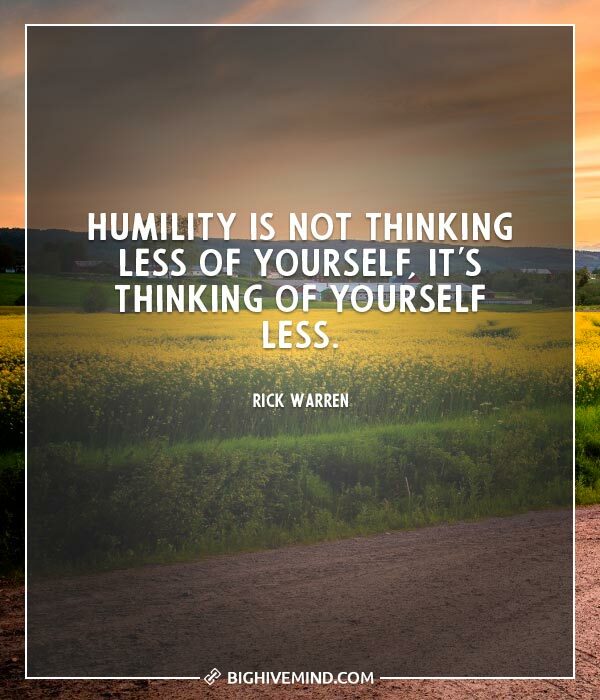 Have more humility. Remember you don’t know the limits of your own abilities. Successful or not, if you keep pushing beyond yourself, you will enrich your own life–and maybe even please a few strangers. If thou desire the love of God and man, be humble; for the proud heart, as it loves none but itself, so it is believed of none but by itself; the voice of humility is God’s music, and the silence of humility is God’s rhetoric. Humility enforces where neither virtue nor strength can prevail nor reason. A humble person is more likely to be self confident… a person with real humility knows how much they are loved.